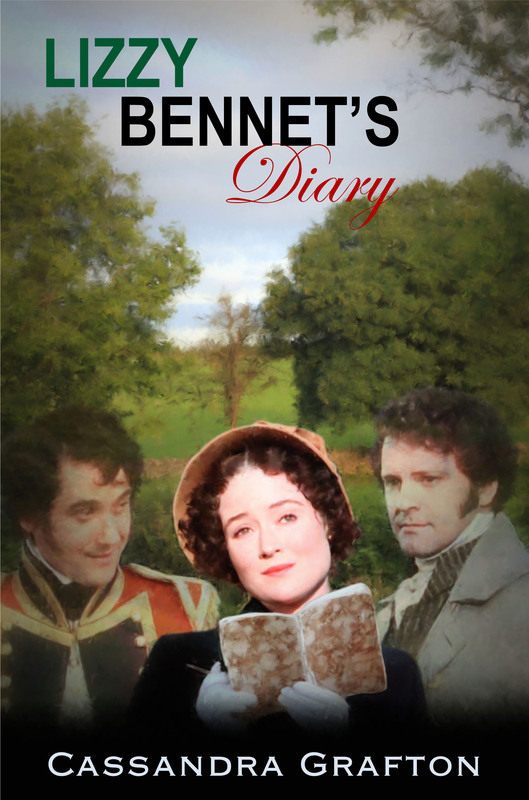 ← A Diary, a Darcy and a Declaration! Following my recent confession over my inability to post anything here according to schedule, I am pleased to say the recent purchase of some weed-killer seems to be keeping the tumbleweed at bay somewhat! Although a physical guest of an old college friend in Geneva this weekend, I was also a virtual guest over on Janet Taylor’s Blog, More Agreeably Engaged, yesterday, where she and I talked about how the Diary came about and how the two different covers created by Janet evolved. Do follow the Blog link above and indulge in a read over your Monday cuppa if you get chance! In other news, I have also made good progress with my new book (thanks to the nagging err I mean help of my friend, Ada) and plan to push it further along this week too. I still don’t have a title – working or otherwise – for this story, so expect a rash of Polls in the months to come whilst I try to come to a decision! The gloves are now off, so to speak, and I intend to keep a careful eye on that tumbleweed to ensure it doesn’t make a reappearance! All I can continue to say is: watch this space! This entry was posted in Writing and tagged Darcy, Diary, Lizzy, Pride & Prejudice. Bookmark the permalink. 13 Responses to Tumbleweed Trounced!! I I am looking forward to your new book. I very much enjoyed you are three book seriis “A Fair Prospect”. Thank you, Deborah, for commenting and for the kind words! 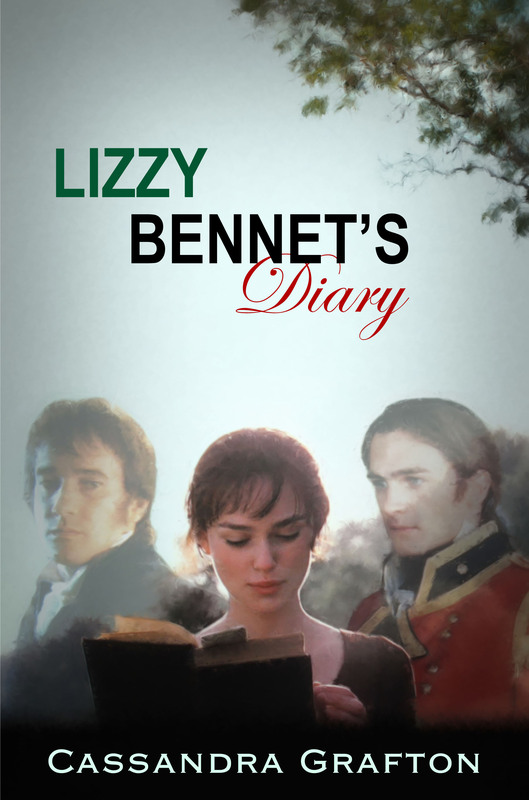 Also, my bad, I forgot to say I am immensely loving the Lizzy Bennet Diaries on AV. I love reading how you interpret her feelings of the happenings. Thank you do much! Aww, thanks, Deborah!! Much appreciated! I’m very much in agreement with Deborah! I’ve just finished all three volumes of A Fair Prospect and will get around to reviewing them one day. From what I’ve read, you lovely authors do appreciate reviews from readers and I have decided to try to review everything I read or listen to (I’m a big fan of audiobooks whilst commuting by car). Problem is, though, I think I need some of your weedkiller, Cassandra! I’ve read/listened to a lot of books this year but the review list just gets longer and longer. Anyway, A Fair Prospect was a wonderful read, thank you, and Lizzy Bennet’s Diary is a lot of fun, too. Looking forward to the next book. Thank you, Anji! You are very kind and I really do appreciate your taking the time to tell me you enjoyed A Fair Prospect and that you are also enjoying the Diary! Just finished A Fair Prospect – what a great read! Heartily recommended to anyone who sees this post. 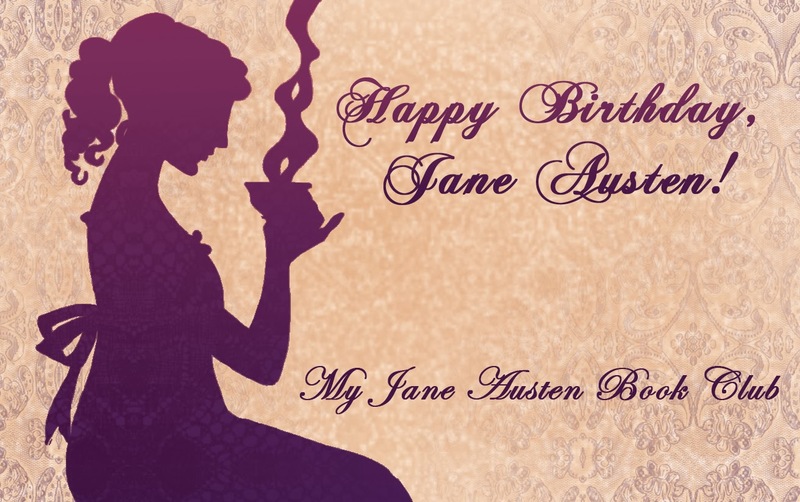 I’m also really enjoying Lizzy Bennet’s Diary over on Austen Variations – it’s a lot of fun. Looking forward to hearing more about the WIP in due time. I promise I will post a review of AFP eventually. I’ve read that you lovely authors appreciate reviews from your readers and I’ve promised myself I’m going to review everything I read/listen to (big fan of audiobooks for commuting in the car). However, my review list needs a dose of your weedkiller! I thought my first comment got lost in cyberspace! So I rewrote it but couldn’t remember exactly what I’d said so it’s come out saying the same but in a different way! Hey ho!! LOL! That happens to me all the time! I don’t hear from people very often, Anji, so I’m happy to have you comment twice! For many years I read JAFF and posted just a couple of reviews – usually when I had something strong to say. But upon retirement I am now posting immediately plus going back, re-reading and posting on all that I read before. Got beyond 70 reviews recently but have over 100 JAFF books in paperback and kindle. I wouldn’t dare post without re-reading as some books do have similarities. Plus now that I have these sites which mention good books my wish list just keeps growing and growing. Cassandra, where do you live that you have tumbleweed? We lived in Texas, Ft. Hood, for several years so that state is one candidate. Curious. I live in Switzerland at the moment (since March) – no actual tumbleweed here – and I did live for 5 years in CT, where of course there was also no tumbleweed. My only ‘experience’, I’m afraid, comes from watching Westerns as I was growing up! And wow! Over 70 reviews! That is really impressive, well done!!! Lovely to hear from you, Tamara! I do hope your sister in law enjoys A Fair Prospect and that you soon get some well-earned time to yourself!